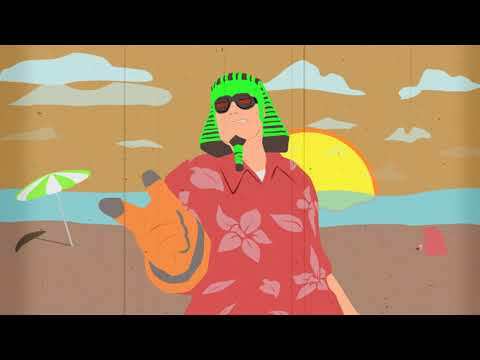 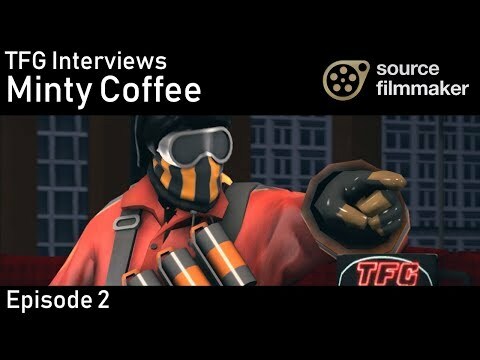 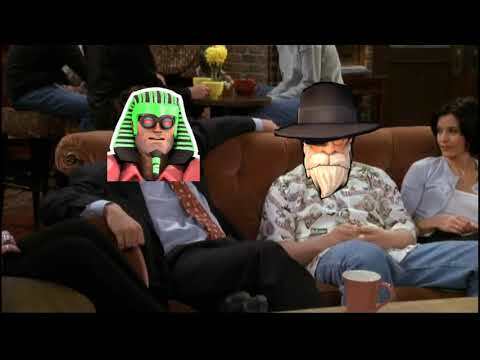 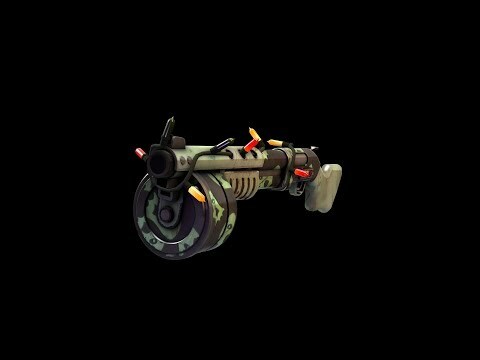 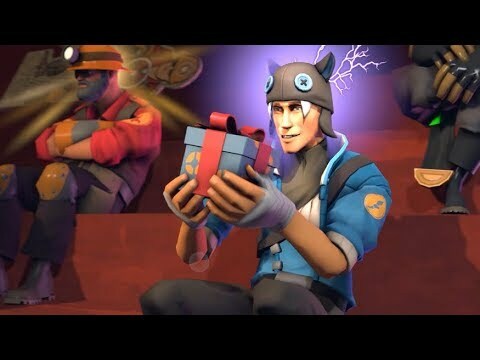 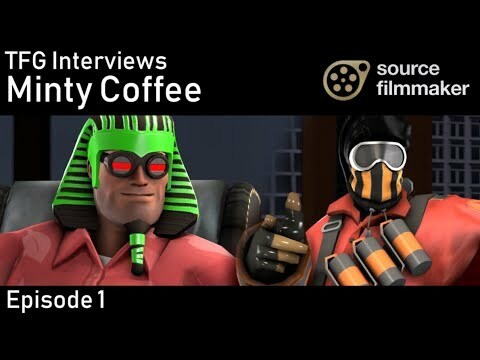 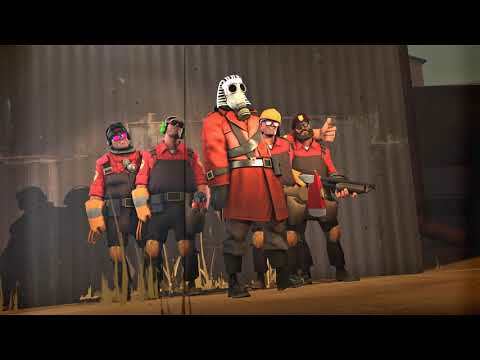 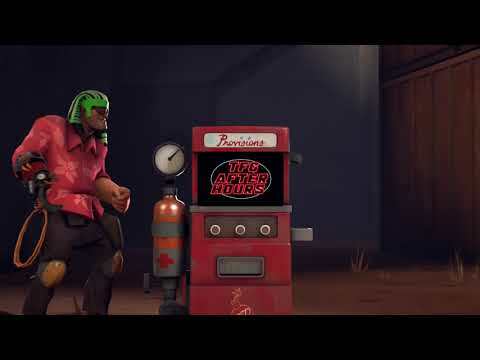 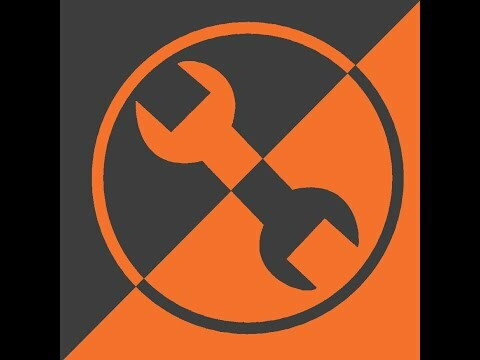 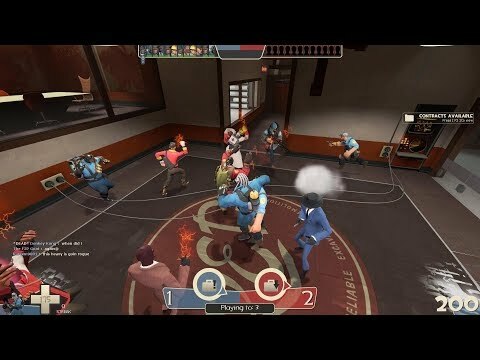 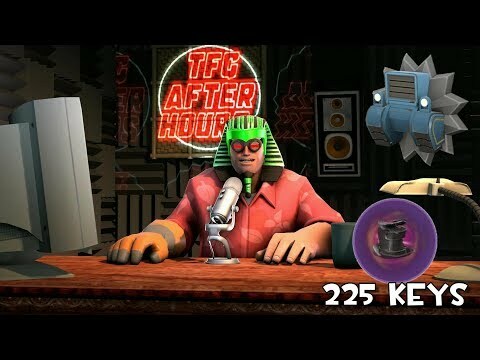 I've managed to create the only dedicated TF2 Animated talk show and keep it running. 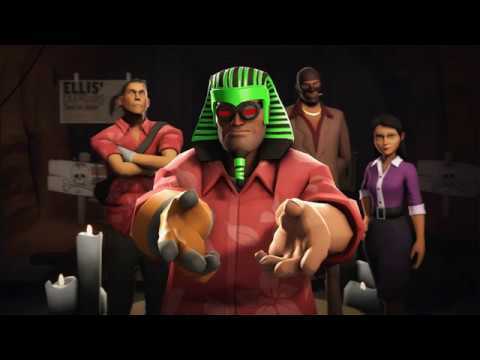 To My Friend (Blade x64) Creator of the Weird! 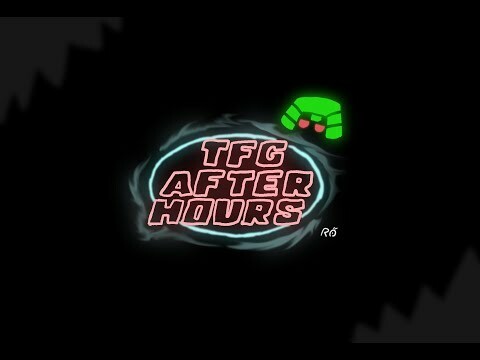 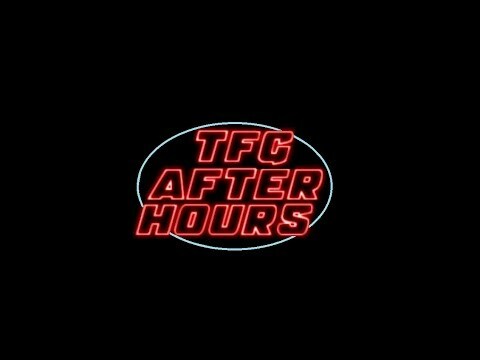 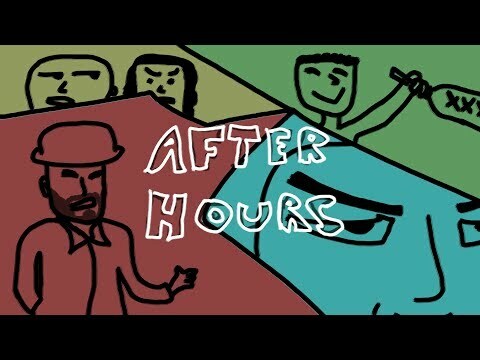 TFG After hours (S2 E2) New Stage Reveal and a New Guest!